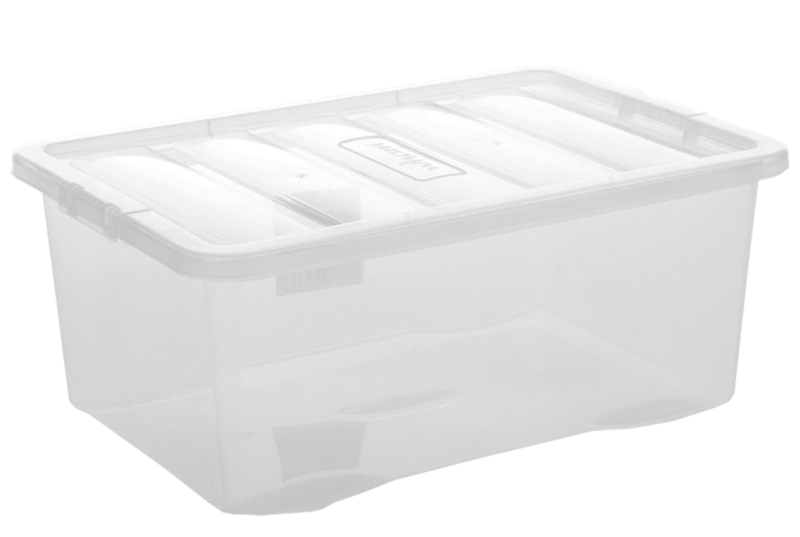 Optional Plastic storage crate available (Code BN406). Optional Plastic Storage Colour May Vary. 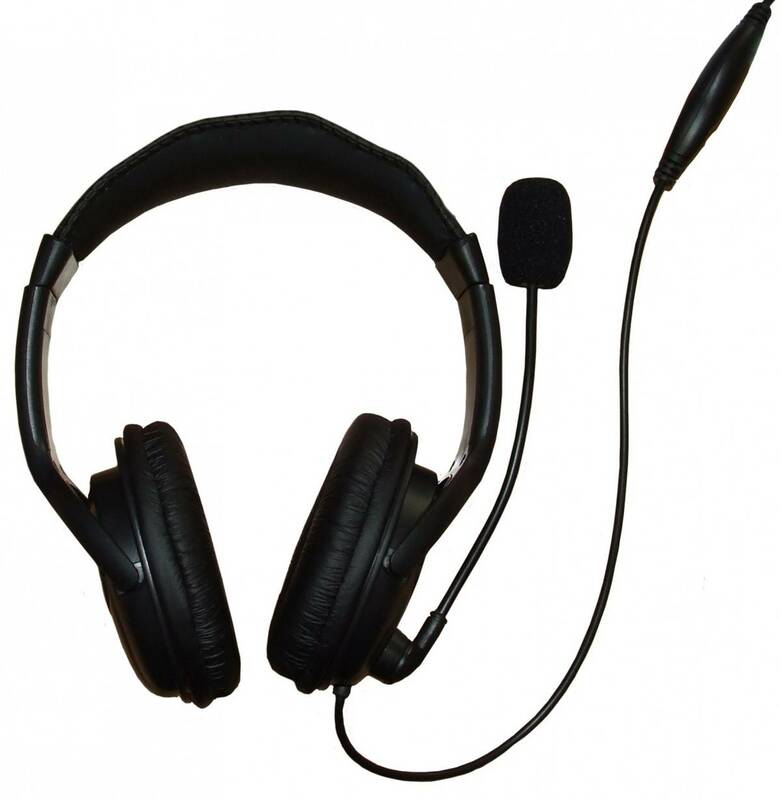 These quality Stereo Headphones come complete with padded leather earpads for comfort, adjustable headphones to ensure a correct fit, flexible boom microphone and a volume control built into cable. 3.5 mm audio cable is compatible with all Windows machines.